In the beginning of 2005 we were drawn by an ad on the website of Milweb - a site on military vehicles. 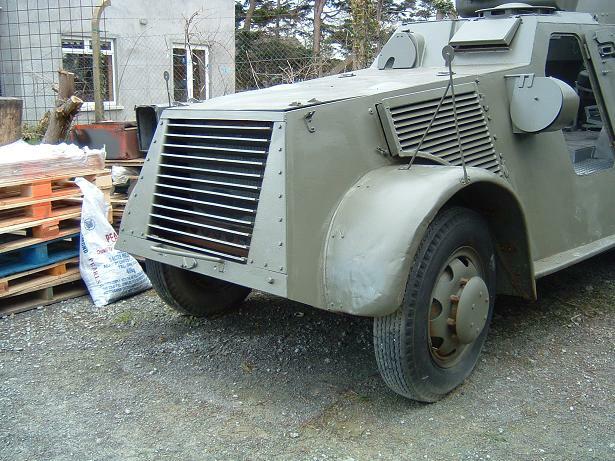 We were amazed to see an armoured car type Landsverk L180 for sale. 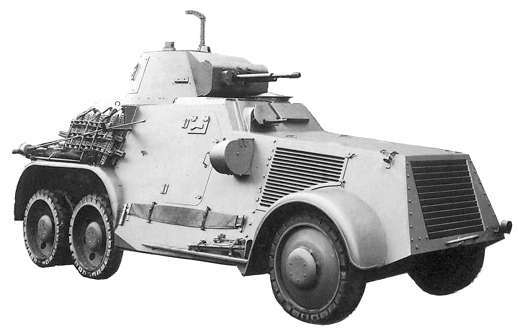 We knew that this type of armoured car was in use by the Dutch army during the mobilisation and the five-days of war in 1940. We were intrigued. After serveral e-mails and phonecalls we decided to have a closer look at the Landsverk and make the trip to Ardfert in Ireland. February 25th 2005 was the day: it took a flight to Cork airport and a two hour taxi to Ardfert. 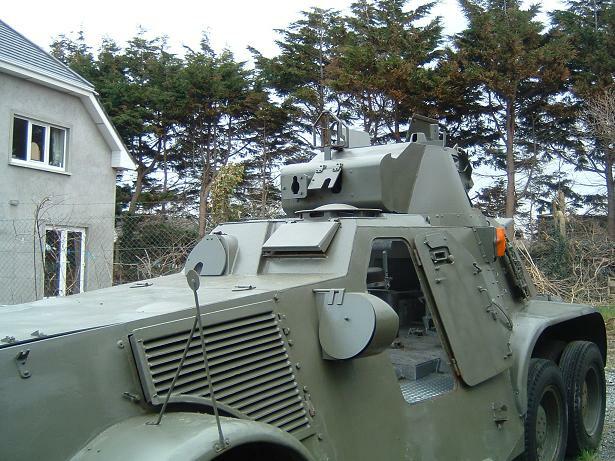 The Landsverk L180 in Ardfert, Ireland. It turned out tyo be the last Landsverk L180 delivered to Ireland. 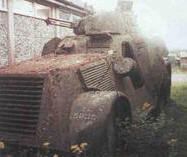 It was used by the Irish Army untill 1982 and then put into a depot and left to rust untill 2002. 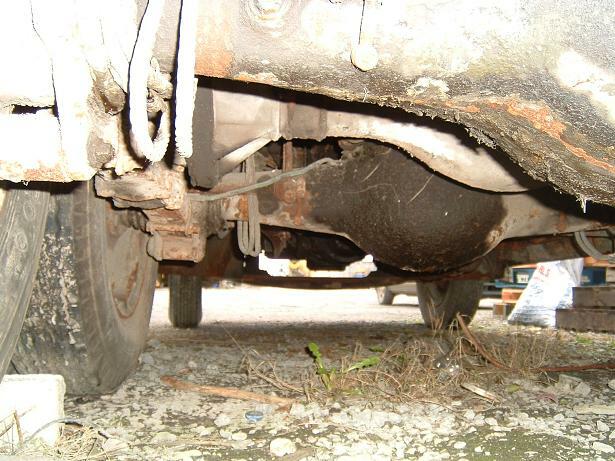 De previous owner bought this heap of rust and started the first restoration. 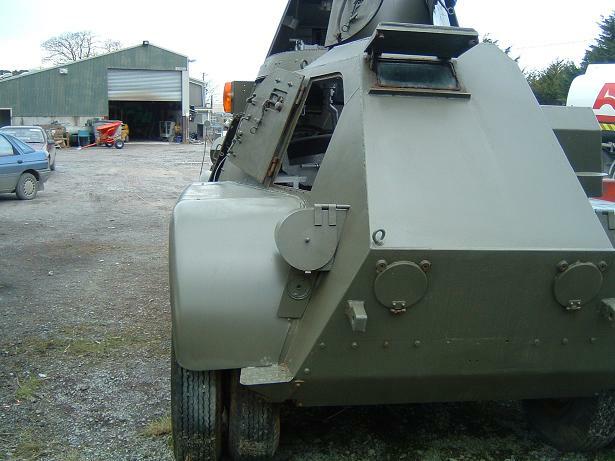 All in all it was a very succesfull visit that resulted in two new, proud owners of a Landsverk L180 armoured car. Left: an Irish Landsverk L180 in use. 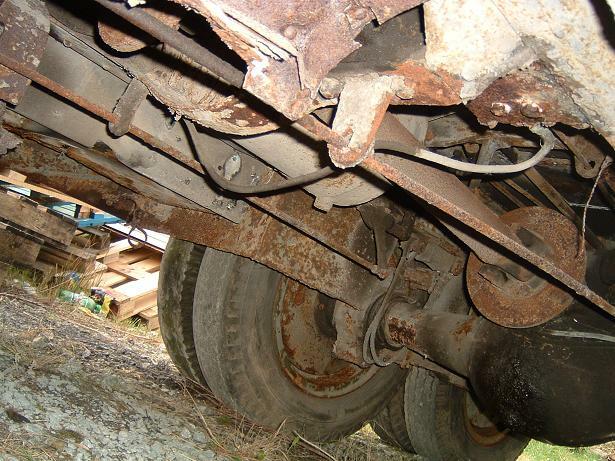 Right: our Landsverk L180 rusting in depot. 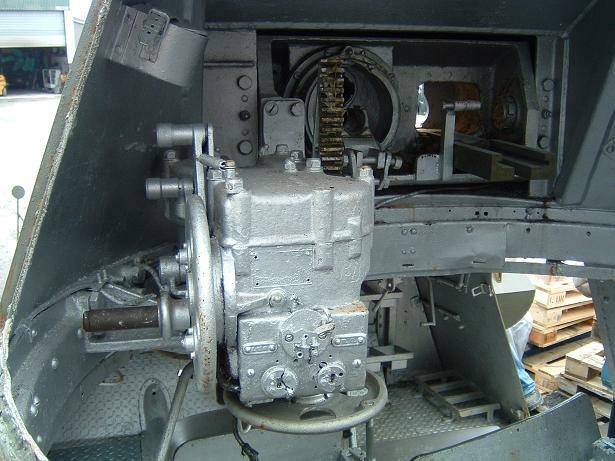 On april 4th 2005 at 02.00 hours the armoured car arrived in a container in the port of Rottterdam and at april 5th it stood in our backyard at 16.20 hours. Quite an operation even with the help of a 50 ton crane and the neighbours tractor. Immediately after the arrival we sent a birth announcement card via e-mail. Do you want to visit our latest arrival? We are at home from monday-friday after 17.00 hours and during weekends. Please give us a ring or send an e-mail. 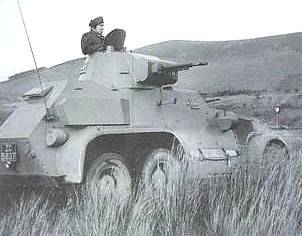 Although originally it is an Irish version of the Landsverk L180, we want to restore it to the Dutch equivalent, the M38 Pantserwagen (armoured car). 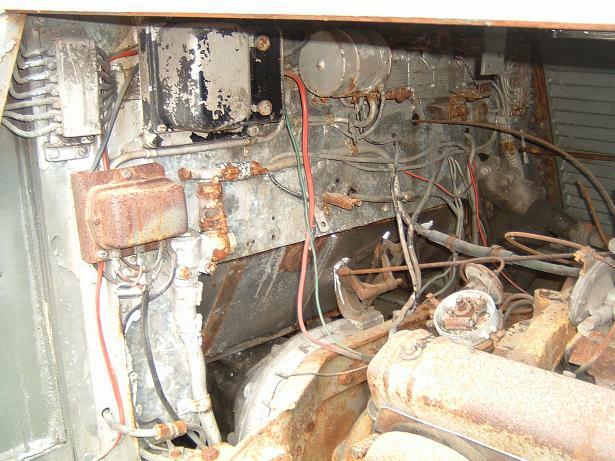 We plan to have the restoration project finished within five years. 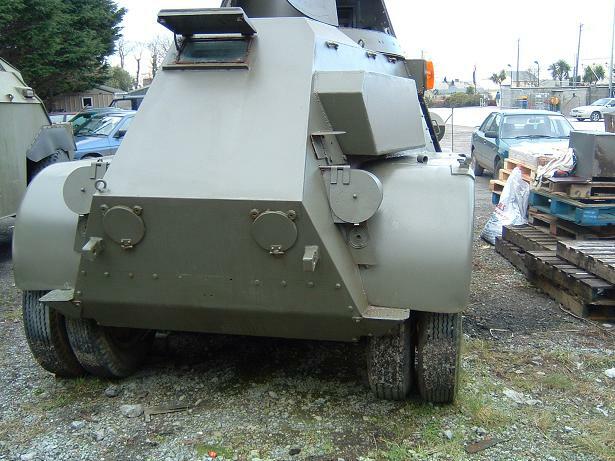 On this website you can follow our work in progress and find out more about the life and work of the M38 armoured car.